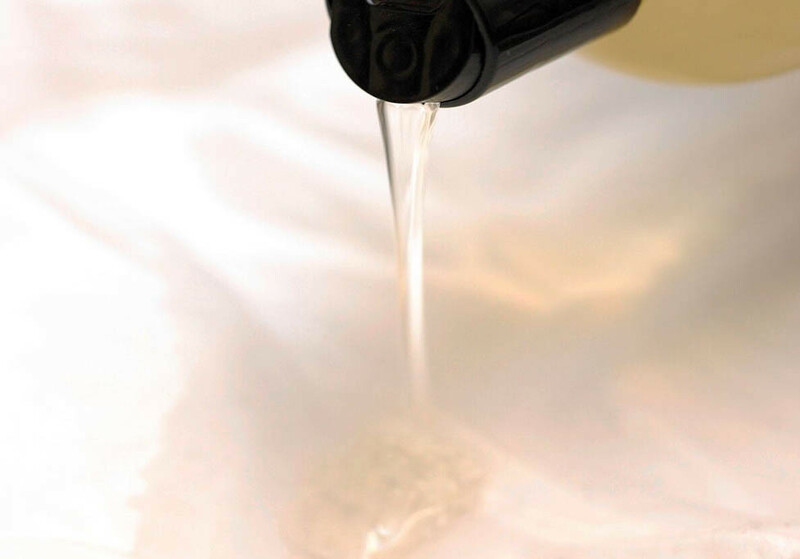 Stains can build up and appear over time from food, body products, perspiration and body oils. 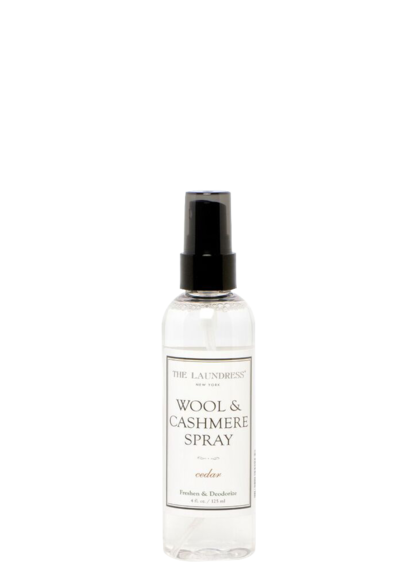 Treat underarms, collars, and cuffs every time you wash (even if you don't see a stain) by applying The Laundress Stain Solution to directly to the stain prone areas. 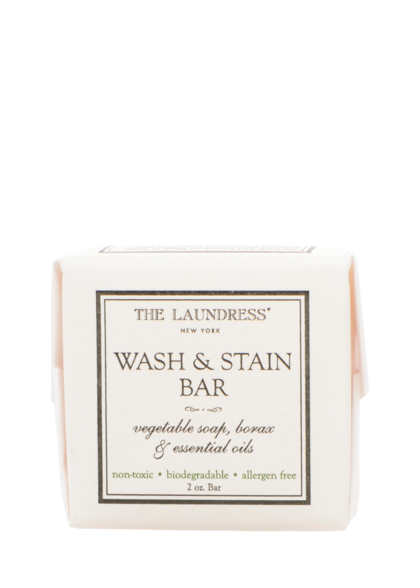 Use The Laundress Wash & Stain Bar to remove ring around the collar, stubborn stains, grime and grease commonly found on cuffs and collars. Lather the bar with water, work soap into stained areas and soak. 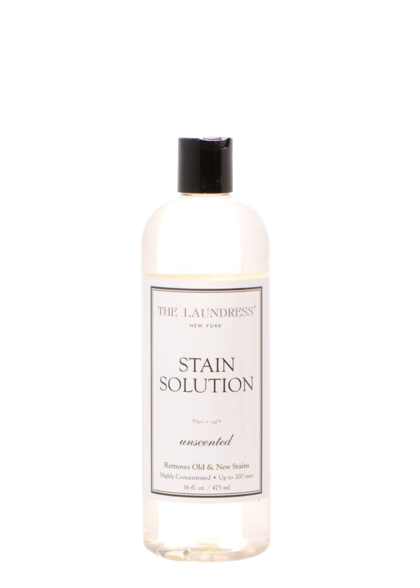 When stains are removed, launder with an appropriate amount of The Laundress Detergent as normal. Run hot water (we pour boiling water from the kettle) onto the stained area and soak. Repeat until satisfied. 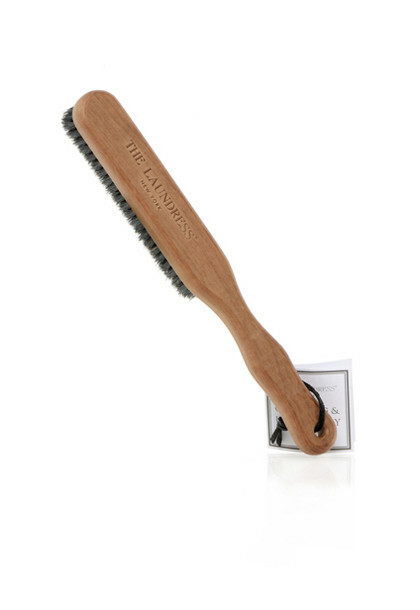 We recommend this for coffee and wine stains. Please note that boiling water is safe for cotton and linen fabrics only. Step 1: Turn item inside out. 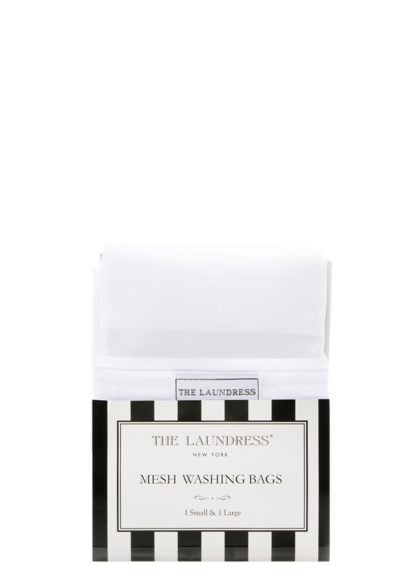 Step 2: Insert into The Laundress Mesh Bags. Step 3. Put into the machine selecting cold water and the woolens/delicate setting. 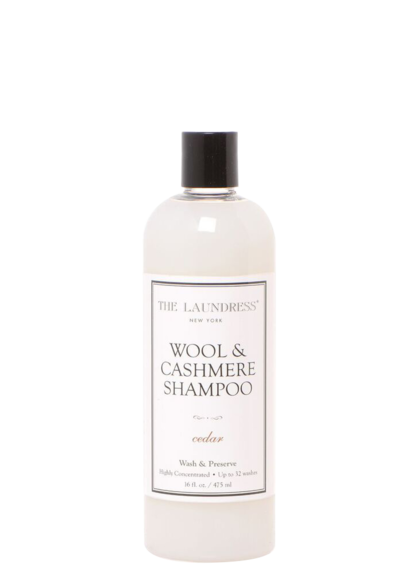 Add the appropriate amount of The Laundress Wool & Cashmere Shampoo. Take out after cycle, turn right side out and hang. For Jackets - make sure you use a good hanger on the shoulders and stuff sleeves with tissue or paper towel to keep shape. For Pants - hang on the waist, long to dry. Steam well while damp and then finish when dry. Do not iron. If you are dry cleaning, don't over dry clean - keep it down to once or twice a season. 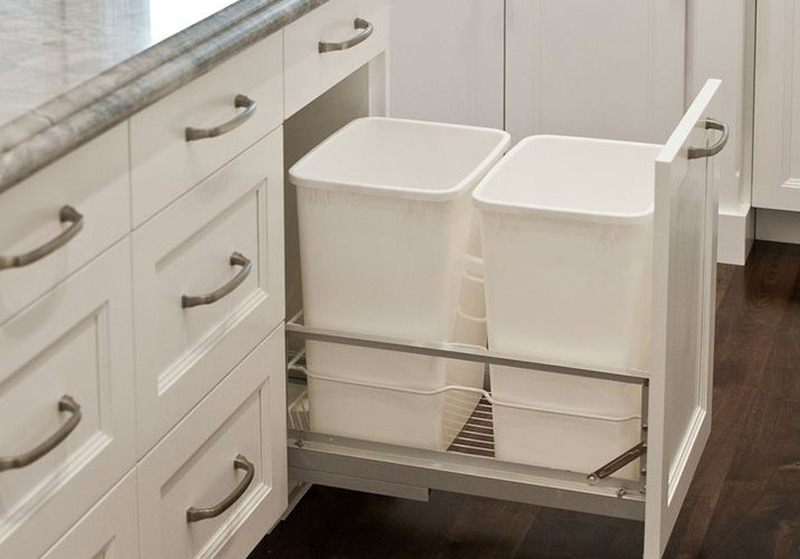 It will help your items last longer. Get a good steamer - we do NOT recommend ironing these items. WARNING : Any items made from rayon or a viscose blend are unpredictable so wash at your own risk!